May 01, 2011 – Michael Worth screened his award winning film “God’s Ears” and debuted the stunning new "Autism Support Group" video/PSA that he also directed for www.rethinkingautism.com. 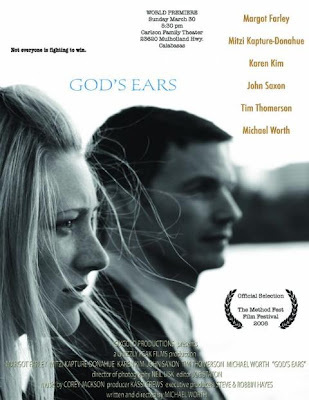 Michael Worth also wrote “God’s Ears” and gives an outstanding performance as an Autistic young man in this poignant character study. 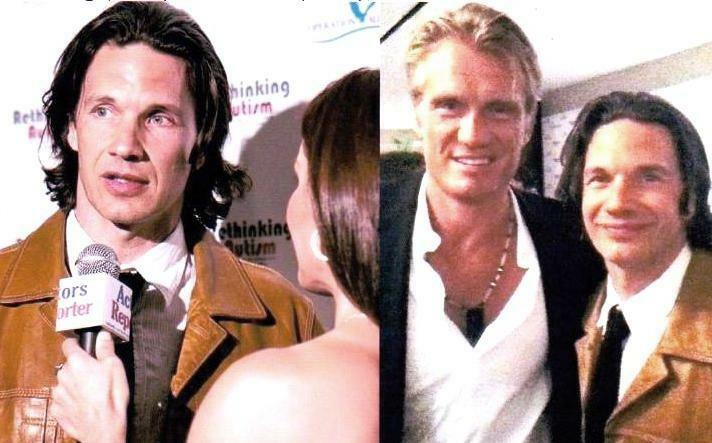 This event was co hosted by high powered ad exec and "super mom", Dana Commandatore and her husband, Actor Michael Broderick to help raise money for "Operation Autism” which helps military families with Autistic children. Thankfully, enough money was raised to help support several hundred military families. Please check out this great article from the Examiner about the film and event by Liz Kelly from Sunrise Road Media.